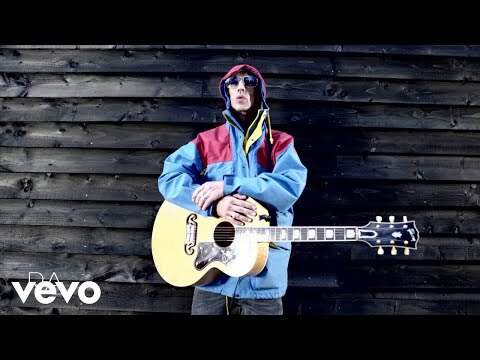 The music of Richard Ashcroft pulls the listener in like a great, cinematic drama. His emotional cadence, achingly personal introspection, and tangible energy and passion have earned him near-royalty status among all the mid- to late-'90s British rock figures. Now a solo act, the ex-Verve frontman is lending credence to the icon that emerged following the release of The Verve's last album Urban Hymns, building upon the lush foundation of that recording while making a few modifications along the way. Beneath the pristine harmonies and majestic oceanic textures lies a classic songwriter who voyages deep into his heart on the magnificent standout "Brave New World," the elegant "You're On My Mind In My Sleep" and the dreamy "Slow Was My Heart," all of which mesh pedal steel and strings and compliment his love-strained lyrics with a deceptively uncomplicated sonic backdrop. The album's second single, the uptempo "Money To Burn," boasts a soulful hippie-blues refrain, while "New York" is anchored by a haunting, grinding guitar riff. 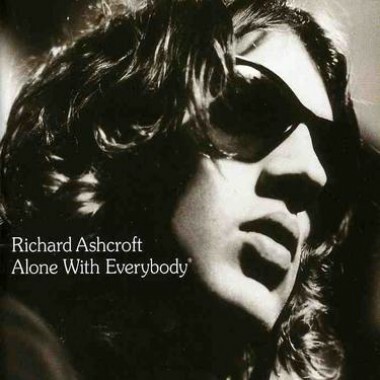 Fans of The Verve should be drawn to this release, as Ashcroft has successfully made the transition from band member to solo act without losing a drop of his ever-loving soul.